The Warrior Sailing Canada Basic Training Camp took place at the Royal Canadian Yacht Club, Toronto, Canada, June 5-8th, expanding the tribe among 2 countries! We welcomed 12 more Canadian veterans to the Warrior Sailing family. They also welcomed another 21 wounded, ill and injured veterans and active duty service members at the Basic Training Camp, San Diego, CA, June 26-28. 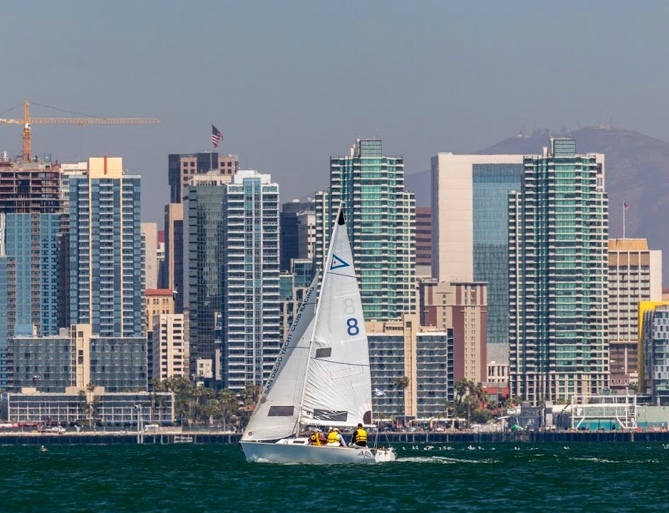 This is always a fantastic event hosted at the San Diego Yacht Club and supported by the Armed Services YMCA, Southwestern Yacht Club and the Navy Yacht Club. See more of Warrior Sailing here.